Here’s a full list of the best product management courses to help you shift or go deeper into your product manager career. Being dated back to 1927 when P&G put forward it, the Product Management has been one of the fastest growing specifications that incorporates sales, marketing as well as development skills. 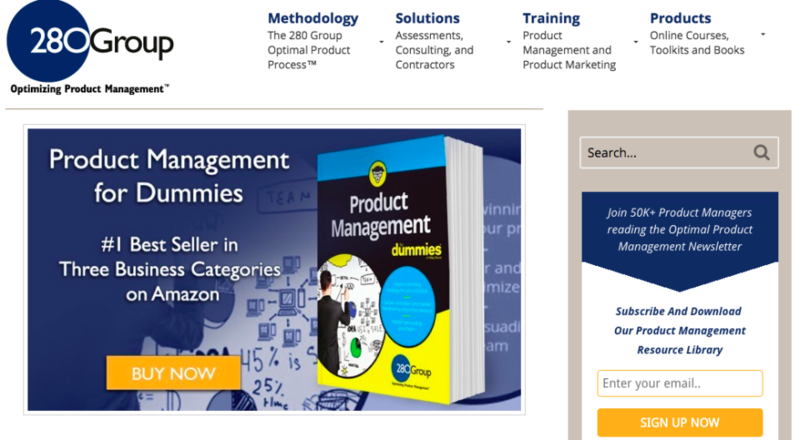 To help you in the journey, we have come up with a comprehensive list of product management courses for those who want to get started in the PM industry or sharpen their expertise. These courses are focused on practical aspects and some of them are affiliated with the leading companies/universities worldwide. So let’s dive deep and help you pick one or more programs that suit your needs the best. 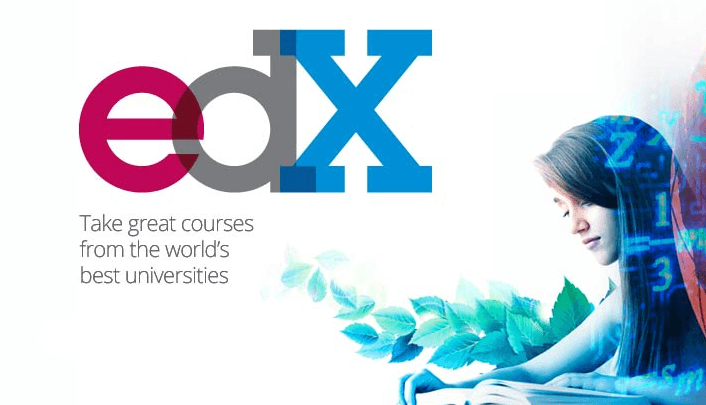 There are 2600+ courses from schools like Stanford and Yale, with no application needed. It offers various online courses, specifications and degrees in a variety of subjects, including digital marketing, data science, business, medicine, engineering, mathematics, etc. It also provides on-demand course which allows users to take their time to complete with all of the material available at once. 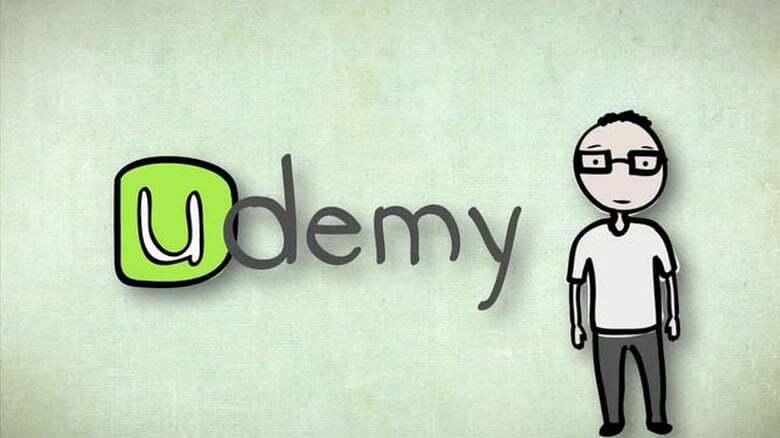 Udemy is an online learning and teaching platform that has over 65,000 courses and 15 million students. There is no any course credentialed for college credit, and students take courses largely as a means of improving job-related skills. Whether learning for personal enrichment or professional development, they can master new skills from self-paced or on-demand courses. As a fully-fledged and easy-to-use prototyping tool, Mockplus provides a series of free and high-quality posts, ranging from user survey and interactive design to UX design and usability testing. It’s recommended to subscribe its email newsletter to keep current on the latest industry trends. 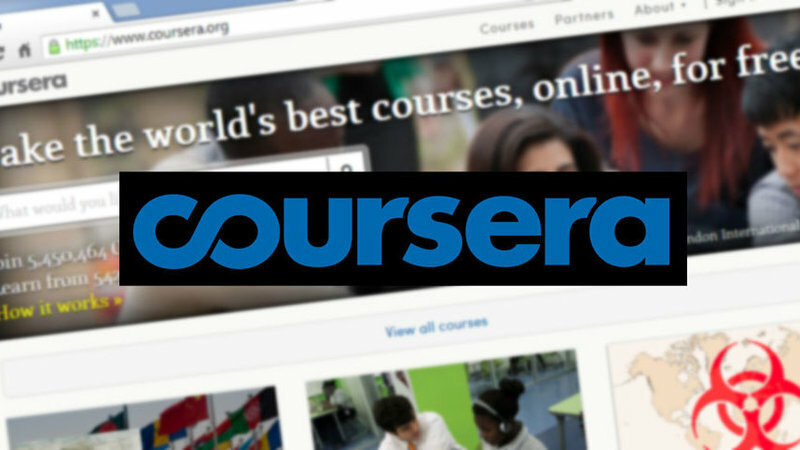 Users can access 1600 free online courses from 100+ leading institutions, including MIT, Harvard, Microsoft and more. It hosts many university-level courses in a wide range of disciplines to a worldwide student body, most are at no charge. As of now, there are around 14 million students registered on this platform. Founded by Jake Schwartz and other co-founders in early 2001, General Assembly is a private and non-profit education organization. This platform has been focused on providing courses in mobile and web development, product management, data science and other digital-related courses. It has received an alumni score of 4.2 out of 5 stars by a 3rd party verified review site. This organization provides courses in product management, data analytics, coding for managers, etc. It maintains 6 campuses which are located in San Francisco, New York, Silicon Valley and Los Angeles. It’s well known for hosting weekly workshops and events. This organization has directed the focus on offering product management and product marketing training, contractors, templates, recruiting, certifications and so on. It helps both individuals and companies using the flexible product process framework. It’s one of the most reputable MBA courses at Berkeley, which integrates business and design thinking well. It helps you gain knowledge of product management in the shortest possible time, promoting customer-centered design from both market and business models. Throughout the process, there will be instructors who will guide and tailor you based on the individual needs and circumstances. 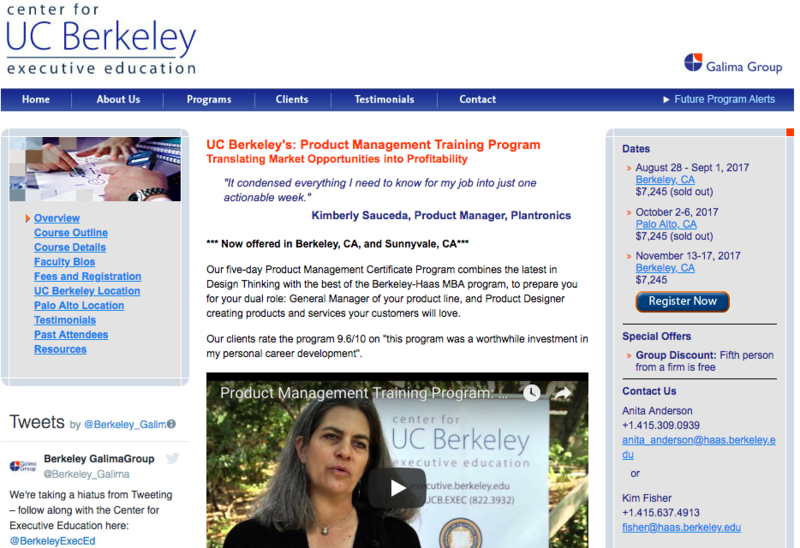 Above are the most recommended product management courses, based on our extensive research. If you want to put theory into practice and transform great ideas into reality within minutes, Mockplus is highly recommended for fast iteration and smooth testing. The newly-released 3.3 version also gives great enhancements on the team collaboration.